Today was the 79th Air Force Day in India. Memories of the Indian Air Force worth keeping safe happened. “ Happy 79th #AirForceDay, to the Indian Air Force! Godspeed, safe flight and terrible fear in the hearts of your enemies. “ This Airforceday I dedicate to all Air warriors and flyboys who lost their lives. Big Salute to them and their families! “ @ShivAroor This AirForceDay| Women showed their sway| Another bastion breached| Skydiving from 8000 feet!| Women-power has come to stay! “ Happy 79th AirForceDay to Indian Air Force 🙂 You reach the skies ! You make us proud ! “ airforceday bring upgrading of all d fighter planes n other equipments as soon as possible. 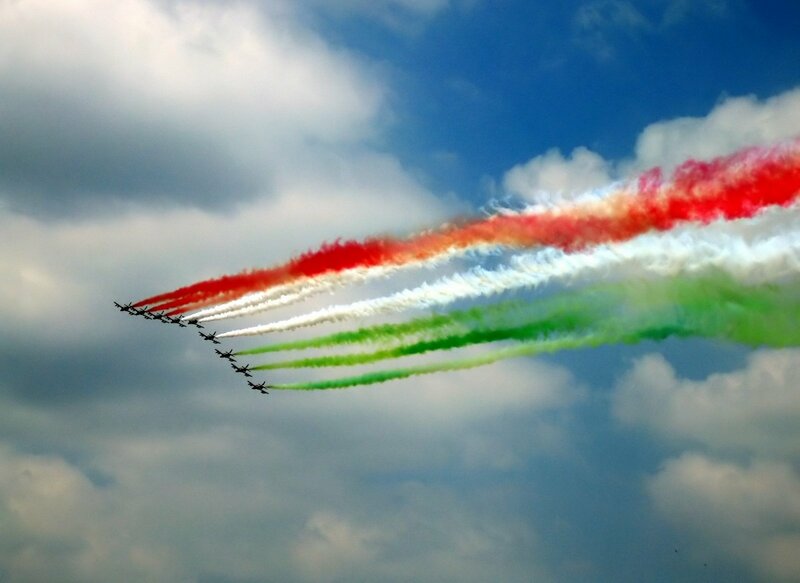 “ Happy 79th AirForceDay, to the Indian Air Force! God speed, safe flight. I always wanted to be one. 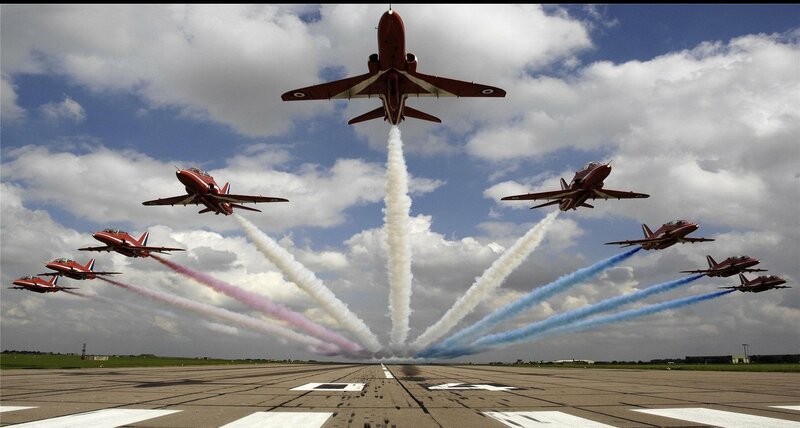 “ Happy 79th AirForceDay, to the Indian Air Force!!!! 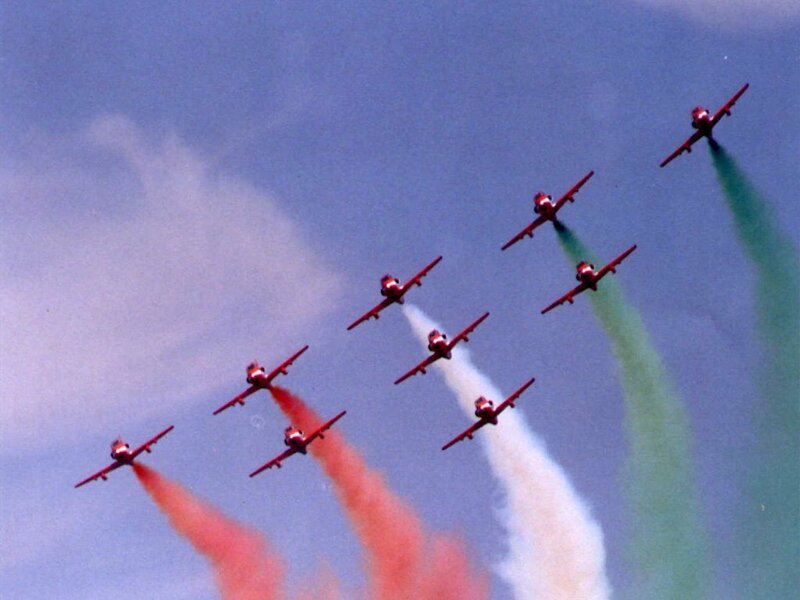 “ Happy 79th AirForceDay, to the Indian Air Force! Godspeed, safe flight and terrible fear in the hearts of your enemies.